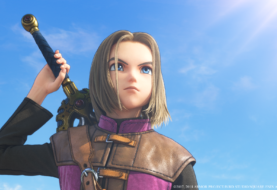 5 Comments on "DRAGON QUEST XI WESTERN RELEASE 2018"
I've never played Dragon Quest. How fun is it? 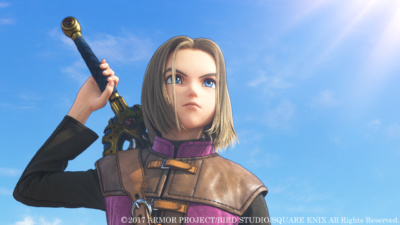 Dragon Quest is actually pretty fun. 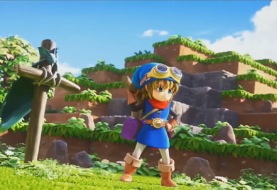 I've only played "Dragon Quest Heroes: The World Tree's Woe and the Blight Below". Which is n't turn base game like the others. It's more action oriented. Action? 😀 What kinda action we talkin? Adventure? Rpg? lol. Action RPG. 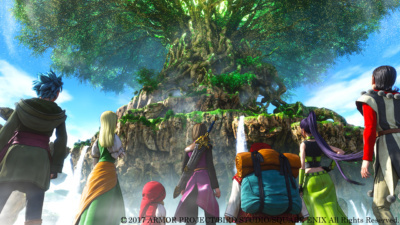 Dragon Quest has previously been a turn base RPG similar to that of Final Fantasy. But the one I've played is more like Kingdom Hearts where abilities are on a shortcut menu and you have ultimate abilities equivalent to limits. Interesting. Is this new one action apg? Vid seems to be. I much prefer action.